Skin tightening is minimally invasive and wonderfully effective. 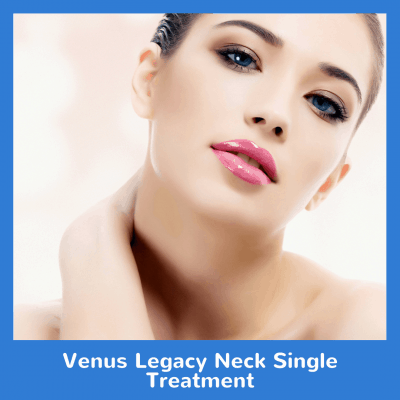 Venus Legacy smoothes saggy skin with an infrared laser. This is ideal for the stubborn “wing” area on the underneath of the arm. Try our Venus Legacy Upper Arms Single Treatment today!